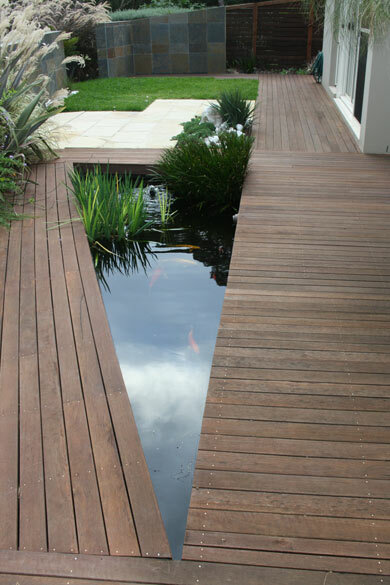 Since 1991, Design In Green has been a trendsetter in landscape design and construction on the North Shore and Northern Beaches of Sydney. Landscape designer, Steve Hislop and his team have been creating cutting-edge gardens from Curl Curl and Freshwater to Avalon, Newport, Palm Beach, Mosman and Wahroonga, Hunters Hill and everywhere in between, for over 20 years. All the latest improvements, innovations and trends in the exciting world of landscape gardening and landscape construction. Well-established relationships with all our subcontractors, so we can guarantee great service for your whole job.